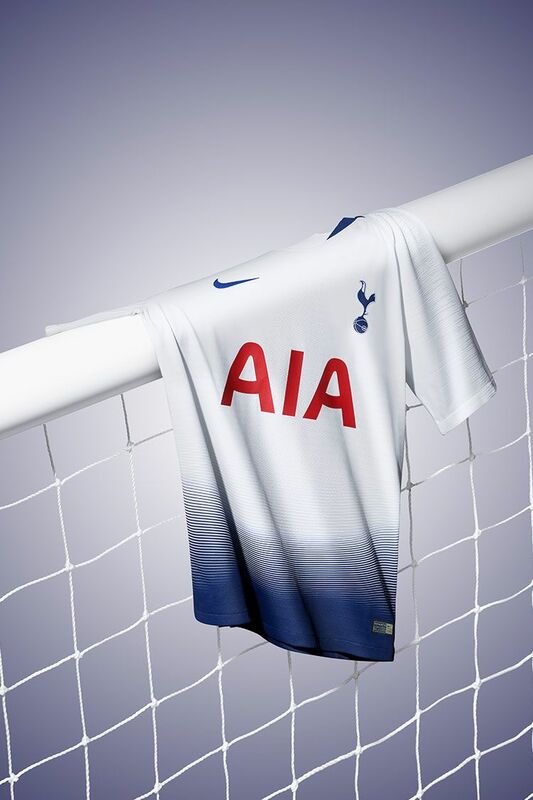 Tottenham Hotspur’s 2018/2019 home jersey bursts with the energy of an exciting new era for the club. 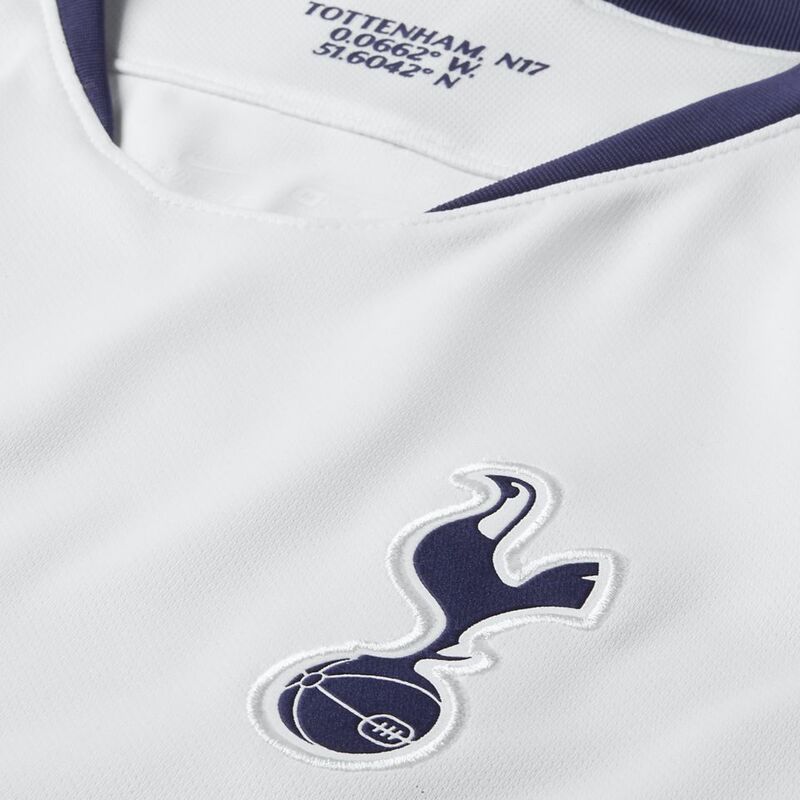 All eyes will be on Tottenham Hotspurs this season as they return back to where they belong in North London. 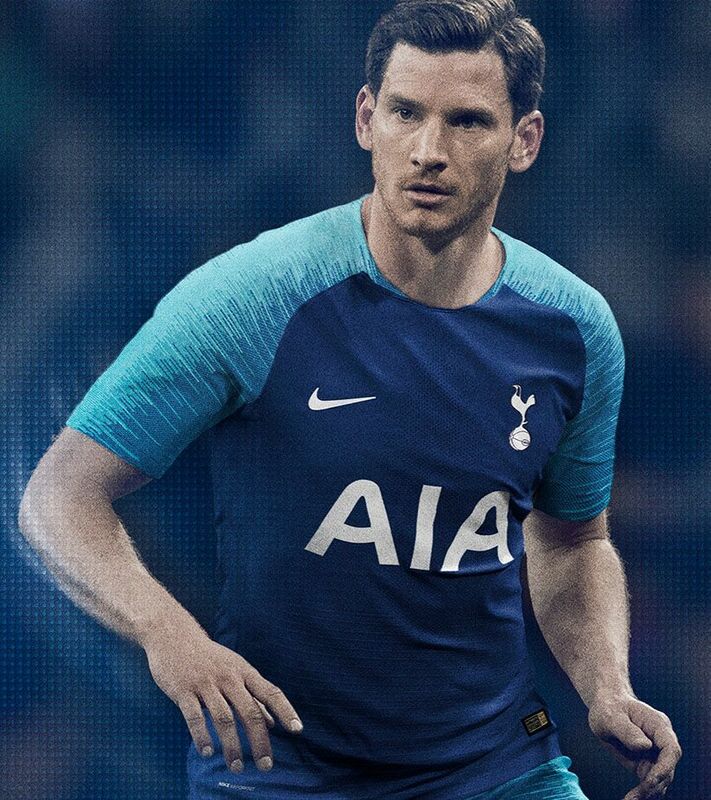 The first shirt they will wear in their new, state of the art home, captures the buzz surrounding one of the most exciting teams in Europe while simultaneously paying tribute to the past. 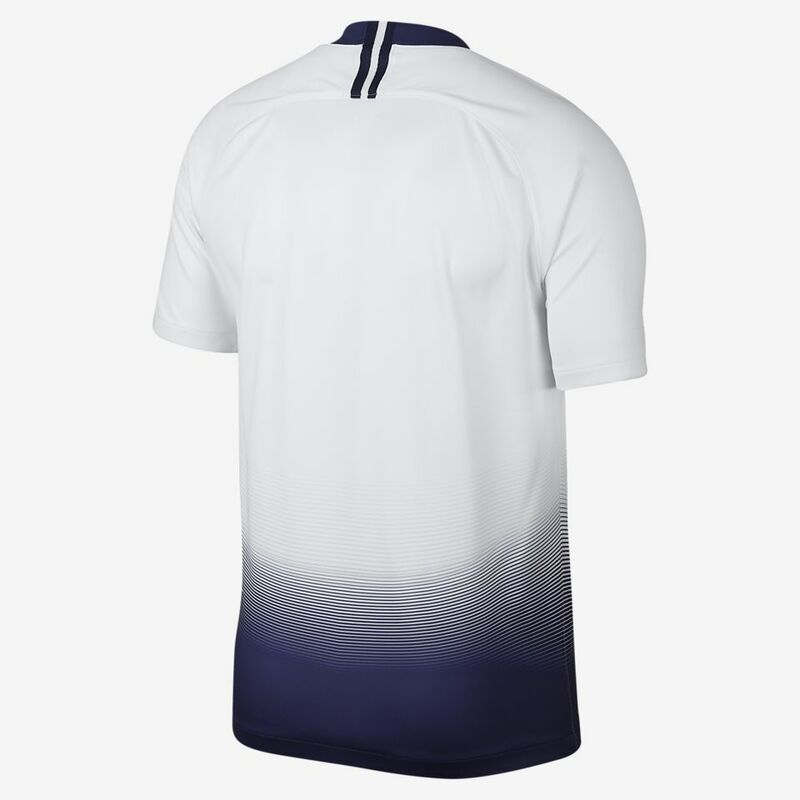 An iconic lilywhite jersey is embellished with a dark blue graphic inspired by the massive energy created by the birth of a star. 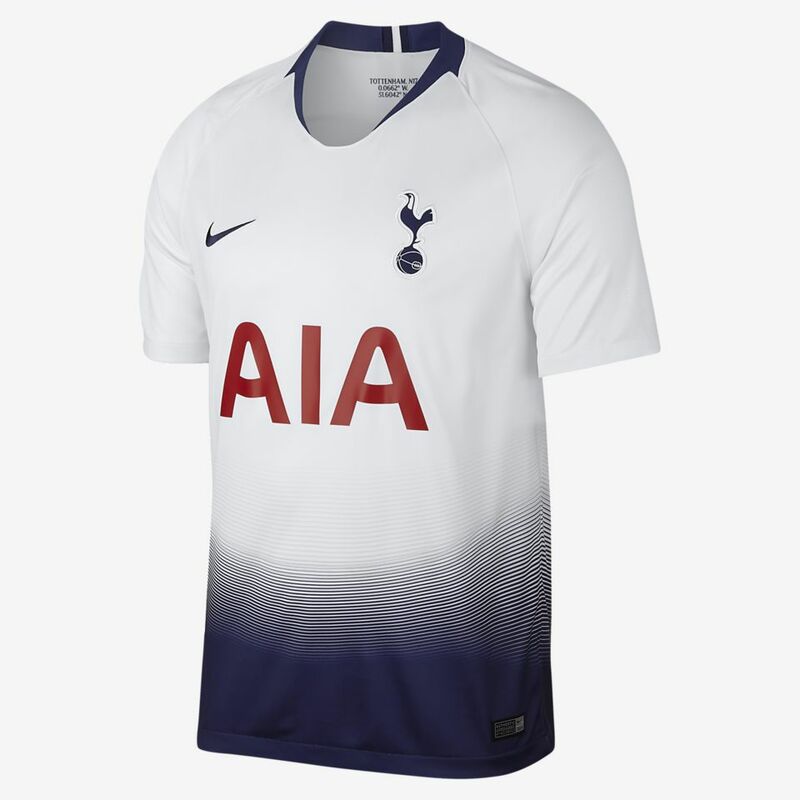 After challenging at the top of the league for the last couple of seasons, Hotspurs fans will hope their team can ride this wave all the way to the top and capture the trophy they deserve. 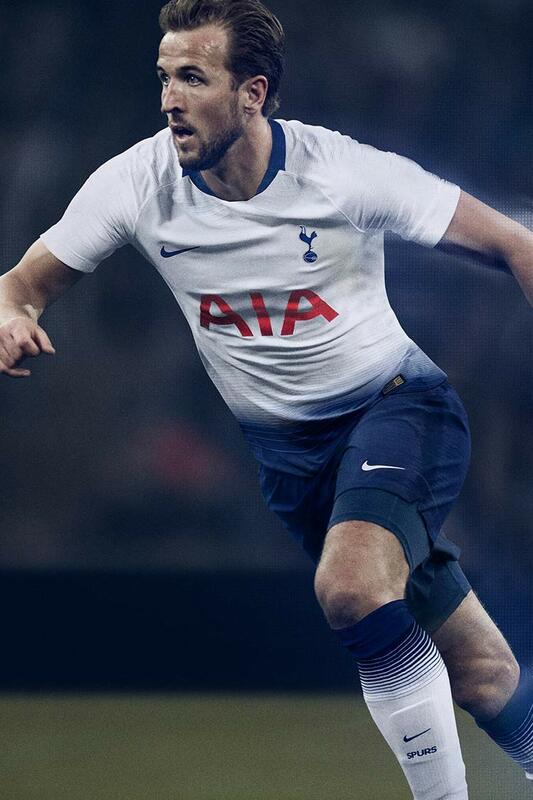 Tottenham Hotspur FC started life as 'Hotspur Football Club' over 135 years ago when it was founded by a group of schoolboys in the north London district of N17. 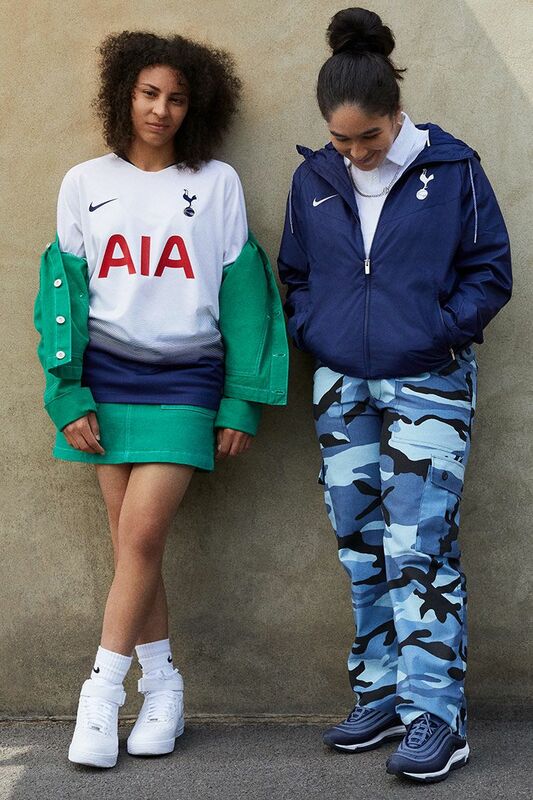 The club turned professional 13 years later and went on to become a North London institution and one of the most successful teams in Europe. 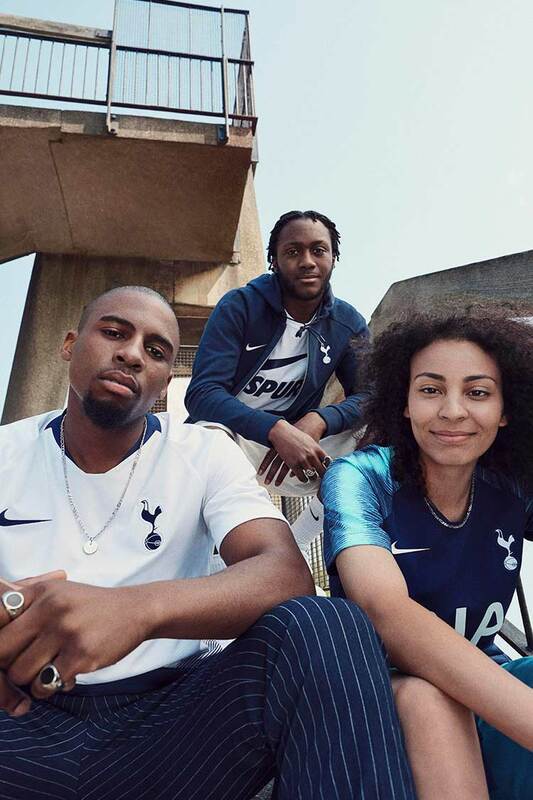 After one season at Wembley the club have returned to a bigger, better stadium on the site of their original home.